Retreats can be a great way to jumpstart your health journey, and can be even more transformative on a long-term level than traditional health care plans. Complete immersion in the practice of wellness, like the immersion that is achieved during a retreat, can not only teach you how to care for yourself going forward by providing long-term implementation plans, but also give you a chance to really understand, on a first-hand level, what it means to live healthfully. Of course, these retreats require a great deal of investment – not just the investment of time, but of money as well. Besides tuition or retreat fees, there’s room and board, food, travel expenses, and much more to consider. 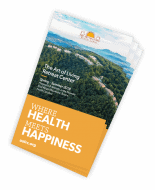 The good news is that more and more insurance companies are beginning to take into account the growing understanding of wellness retreats as preventative, restorative, or even curative health care, instead of a trend or a luxury. Something like 80 percent of health insurance claims due to chronic illnesses, in many cases, can be prevented with lifestyle changes. Wellness programs often address these lifestyle changes, and can even decrease the need for additional care later on. How can I find out if my insurance will cover a wellness retreat? Preventative retreats are somewhat less likely to be covered than curative retreats, unless you have a pre-existing condition that the retreat in question might address. A referral from your healthcare provider will go a long way in getting your retreat covered! 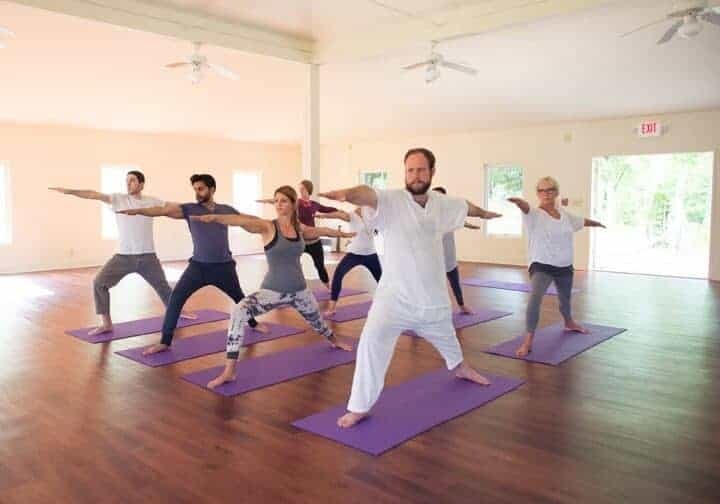 Some insurance policies are beginning to cover mind-body health retreats, including mindfulness and meditation retreats, as part of their plans. Don’t hesitate to ask! Wellness retreats are becoming more and more accessible. Even if your insurance plan doesn’t cover the retreat of your dreams, many are surprisingly affordable, and there are new ones cropping up every day. Talk to your insurance provider to understand what your benefits can cover.